BET Awards to be shown in HD on Freesat in the UK | What Hi-Fi? 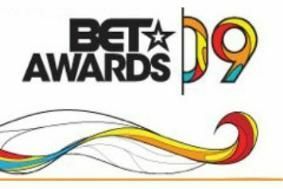 The awards, held on June 28 in Los Angeles, will be shown from 8pm on July 4th the BET HD channel (142), and in standard definition on channel 140 simultaneously. As predicted, the awards ceremony turned in to something of a Michael Jackson tribute, with performers paying various tributes the recently deceased 'King of Pop', and scored record ratings in the US as a result.